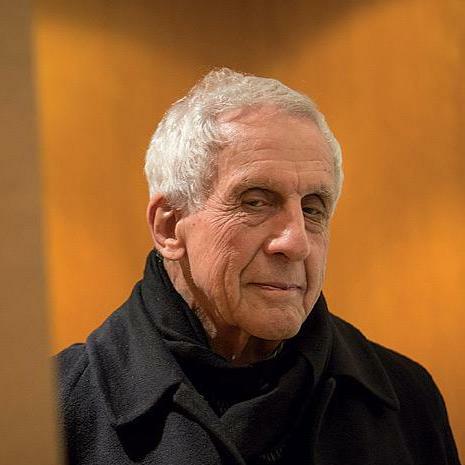 Kenneth Frampton is the Ware Professor of architecture at the Graduate School of Architecture, Planning and Preservation at Columbia University in New York, and an architect and architectural historian and critic. As author of a number of critical articles, essays and books, Frampton is one of the most influential thinkers in contemporary architectural culture. Some of his key publications are: Modern Architecture: A Critical History (1980); Studies in Tectonic Culture: The Poetics of Construction in Nineteenth and Twentieth century Architecture (1995) and Labour, Work and Architecture: Collected Essays on Architecture and Design (2002) and The Evolution of 20th Century Architecture: A Synoptic Account (2007).